The CX-1 Visor fits a range of Shoei Helmets and is designed to fit perfectly and offer all of the high quality and performance you have come to expect from Shoei. 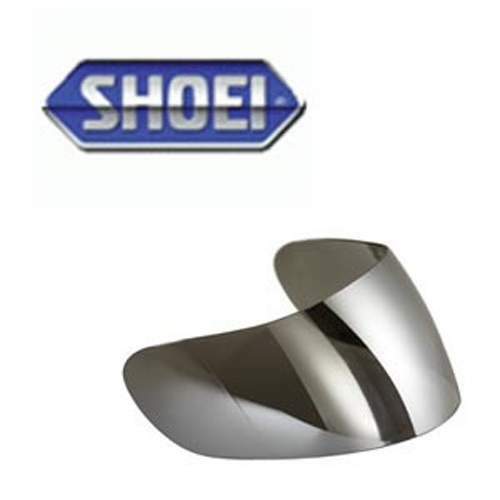 Easy to fit and in a range of colours, this is a convenient replacement visor for your Shoei Helmet. Offers nearly 100% UVA & UVB Protection and a scratch resistant coating. To be used in conjunction with the Pinlock insert. In stock and available to buy online now for fast delivery.